Although most businesses today will do the majority of their marketing and advertising online, business cards are one of the few offline marketing strategies that are still as popular as ever. At a networking event or even walking down the street, having a set of business cards handy can be essential, as you simply never know who you’re going to meet – and you can’t always rely on your smartphone to be charged. But with so many business owners still handing their cards out, making sure that yours stands out is a priority. 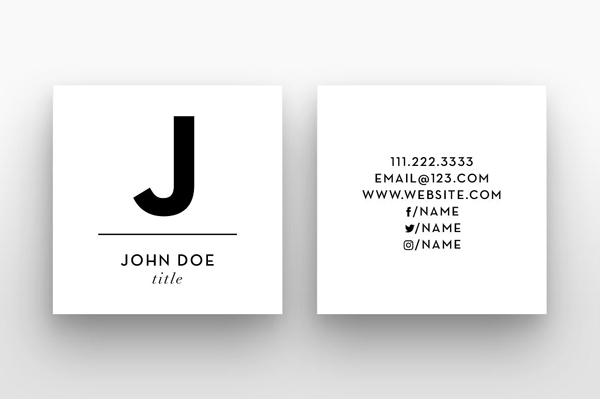 Here are some of the best ways to design a different, memorable business card. 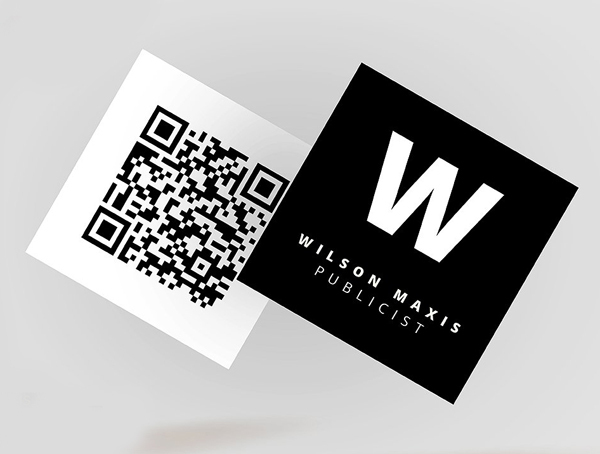 Most people tend to print the exact same shape and size of business card to other business owners, therefore leaving them with a huge task to ensure that the design sets the card apart. However, why not consider changing the actual shape of the card, as this way, it’s going to immediately stand out from the rest, even with a relatively plain or boring design. For example, these square cards are not massively different, but they stand out just enough to be noticed. 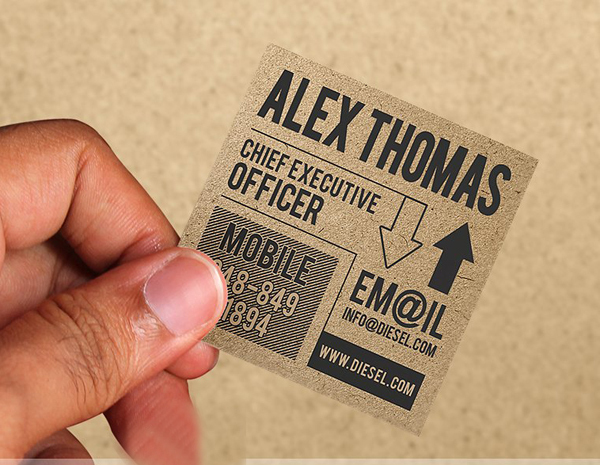 Although business cards have been around for a long time, they are one of the best types of offline marketing when it comes to versatility, and they’ve been updated regularly over the decades. Today, it’s important to include details of your business’ social networking profiles on your business card, as many customers will want to visit your brand on Facebook or Twitter to get to know it better. 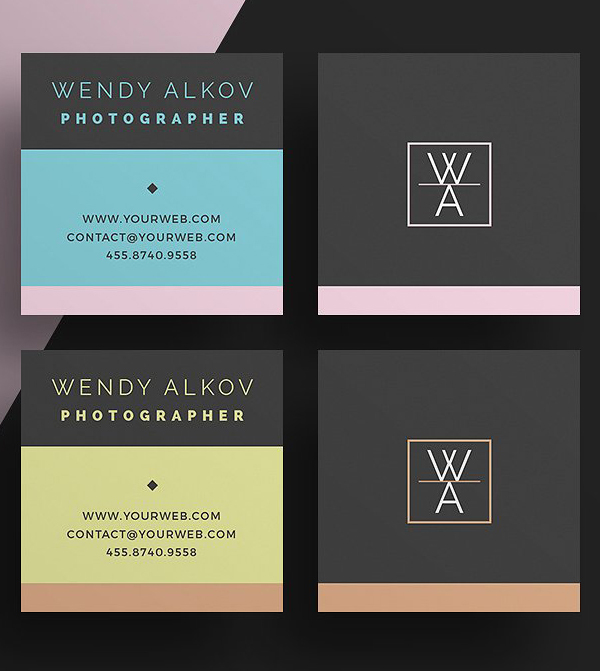 When designing a business card, it can be easy to include all of the contact details available for your organization, even those that you rarely use. Although this does offer a great deal of choice for your customer, it also has the downside of cluttering up your business card and making it more difficult to remember. When it comes to the contact details that you add to your card, it’s best to be ruthless and stick to just one or two of your most-used contact methods for customers. 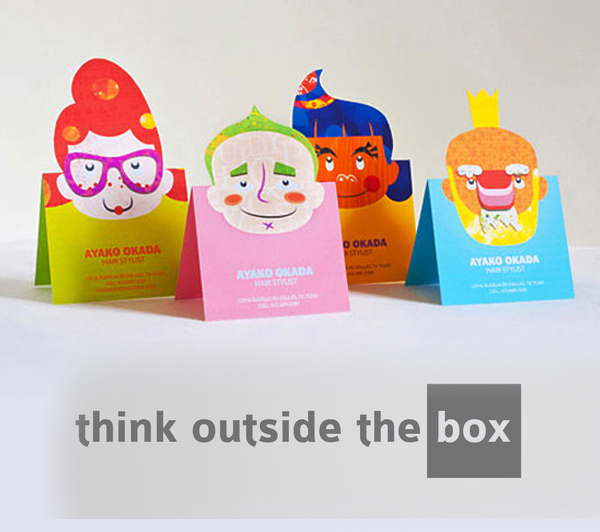 When it comes to designing a business card that stands out, it’s essential to think outside of the box. If you do all the ‘recommended’ or ‘usual’ steps when designing your business card, then it’s going to be more likely that it turns out following the crowd, rather than standing out. Don’t be afraid to come up with new ideas for designs, shapes or even the information that you include on your card. Rather than simply advertising your business as a whole with business cards, you could consider using small print runs of customized cards, used to advertise various products, services, campaigns or events, for example. Thinking of your business cards as a call to action, rather than just describing your business overall, can be a better way to inspire more customer interest. 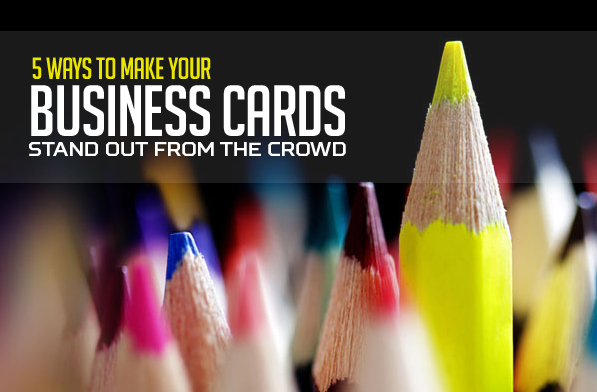 Have you successfully made your business cards stand out? We’d love to hear more about it in the comments.